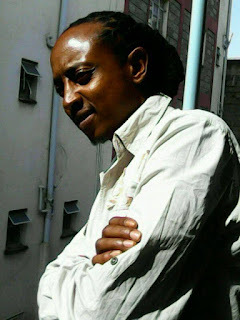 Popularly known Citizen TV’s Mother-in-law actor John Githui AKA Ras is currently mourning the death of his mother who succumbed two days ago. The well endowed actor took to social media on 24th January 2016 to express his grief for losing his beloved mother. However the actor and his family members have not revealed what really killed her but we send our condolences to the family for the loss.